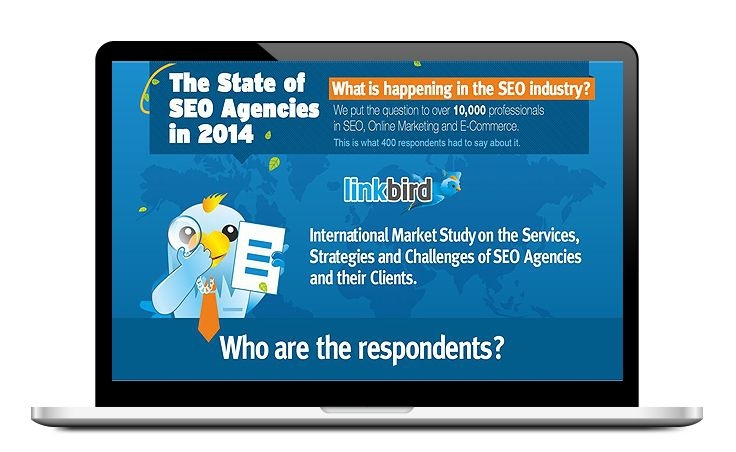 Market Research: The State of SEO Agencies - Download Now For Free! Where do SEO agencies acquire clients? Are clients satisfied? What kind of services are expected? Use our study to optimize your marketing channels, services and communication of your SEO agency! where do you as an SEO agency find potential clients? what do customers expect in terms of services and quality and what concerns do they have? what are the goals that you should reach as an SEO agency? are there any potential multipliers among your clients? what are the biggest challenges for SEO agencies? Our market study based on the responses from 400 participants gives answers to these and many other intriguing questions and provides exciting insights for SEO agencies to optimize their business. After all, 53% of our surveyed agencies see their top priority in growth. What is your top priority? You can look forward to a free PDF-report including all important data, facts and insights from our market study! We've done a lot of reserach to boost your business - make the most of it, lots of success! Valuable Insights for Your Success!